Uniting Elite Martial Artists From Around the World! Congratulations to Mr. Justin Reed for collecting the most donations for this year’s Kick-a-thon. Mr. Reed collected $700!! Great job!! 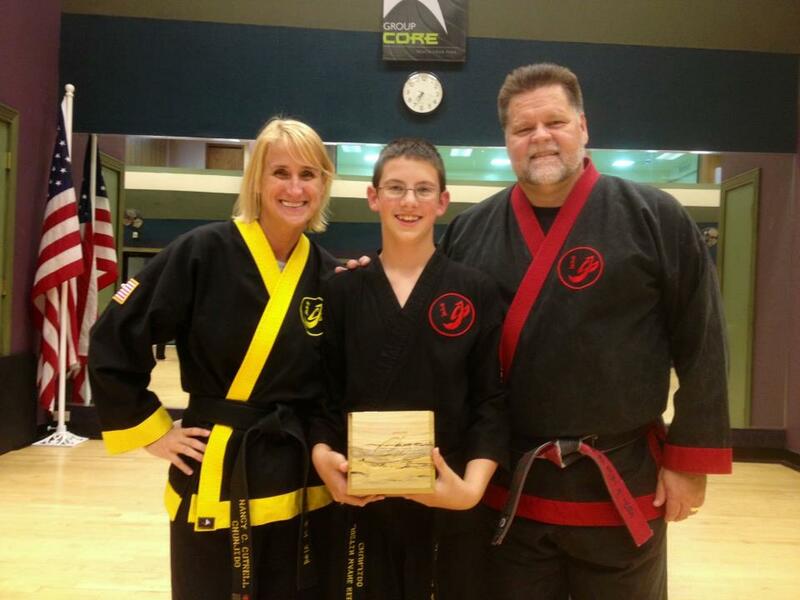 He received a beautiful handmade kata box, created by John Alan Eggers.